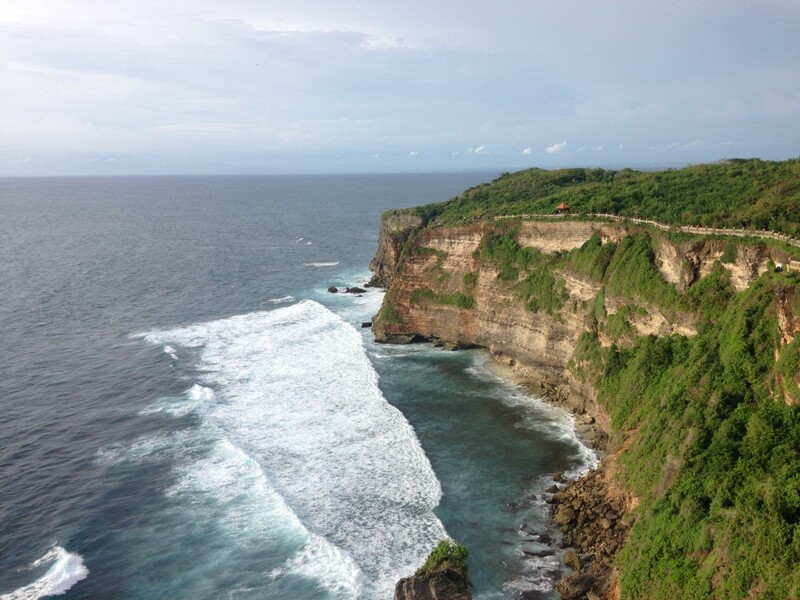 Remember that scene in Eat Pray Love when Elizabeth Gilbert ends up on her bathroom floor, hears the voice of god, and then ends up on her wild journey through Italy, India and Bali? It’s a dramatic moment…when things fall a part. When you wake up to the life you’re living. When you’re inconsolable and pleading with the Universe for more. for help. for strength. We are all active participants. We are actively choosing and living this life that we’ve built. But the question remains: is it yours? Is it one of your dreams? Is it one you love? I’ll never forget being in the back of a cab a few months ago when I heard a very, very loud whisper in my soul. It felt one part day dream, one part wishful thinking, one part calling, and one part demand. It said I needed to go. To leap. To create. And it scared me to the core. But things aren’t that bad! But this idea is impossible! But you’re not even that unhappy! But you just moved into a new apartment! But your family will think you’re crazy! I heard so many reasons not to listen to that call. But I did something in that moment, instead of believing the excuses. I decided that the life I was living wasn’t going in the direction I saw. So come hell and high-water, I resolved to live out that crazy daydream, thinking, calling, whisper. So many excuses could have gotten in the way. Leases, loved ones, job security, approval, finances… but I just kept reminding myself that if I didn’t run as fast as I could at creating the life I wanted, I was running away from it. And the only one here to create that life is me. Full stop. Here’s the nutty thing about risking discomfort for what you know is deep in your soul: the universe will come to your support. Not to say it’ll be easy. But you’ll be supported. What whispers are you ignoring? What callings are you talking yourself out of? What excuses are you making? 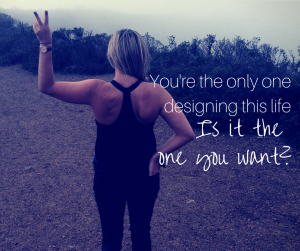 You’re the only one designing this life. Make sure it’s the one you want. 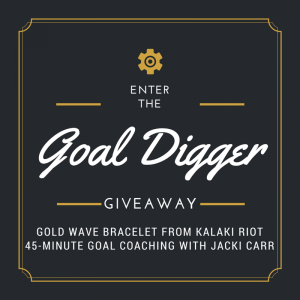 The Goal Digger Giveaway ends soon!! 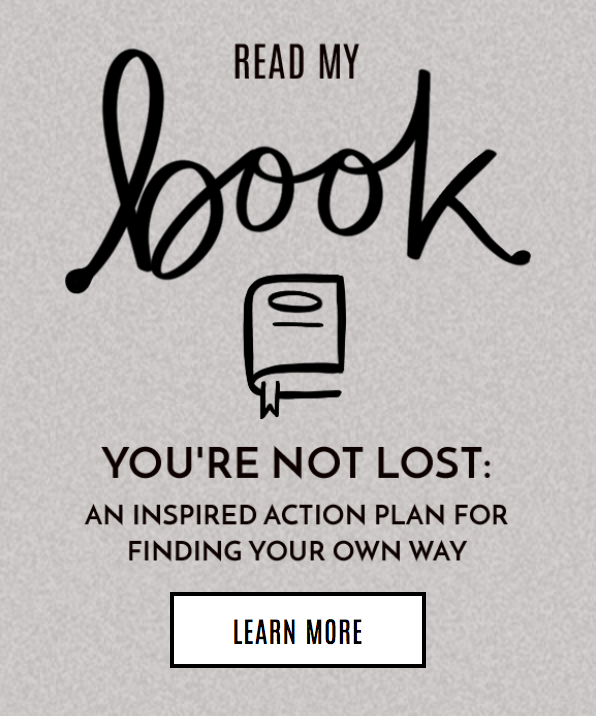 Make sure you enter to win a life-changing goal coaching session and a show-stopping gold bracelet! !